Lake Varlaam is quite unique among the lakes around Bucharest as it's a fairly low stocked water compared to other commercial lakes and is far from being flat and shallow. On the contrary, it's a mature gravel pit with an abundance of features, a variety of depths, excellent water quality and lots of natural food such as zebra mussels which provide the carp with the best conditions for growth. At first glance Varlaam looks like a park. Every little detail has been covered to ensure that this man made lake seamlessly blends into its scenic surroundings like it had always been there. This mature gravel pit is already well known by the serious specimen hunter for its large carp currently growing over the magical 25kg mark. 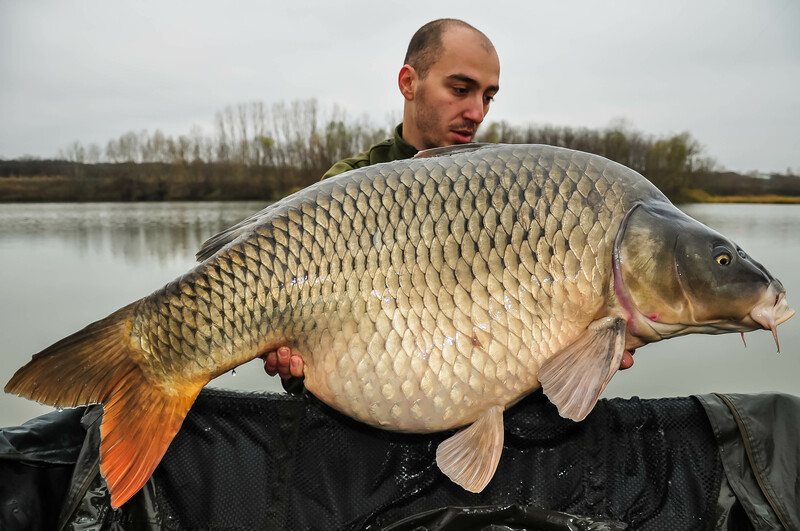 Approximately 150-200 carp are present, the majority being commons weighing over 15kg. 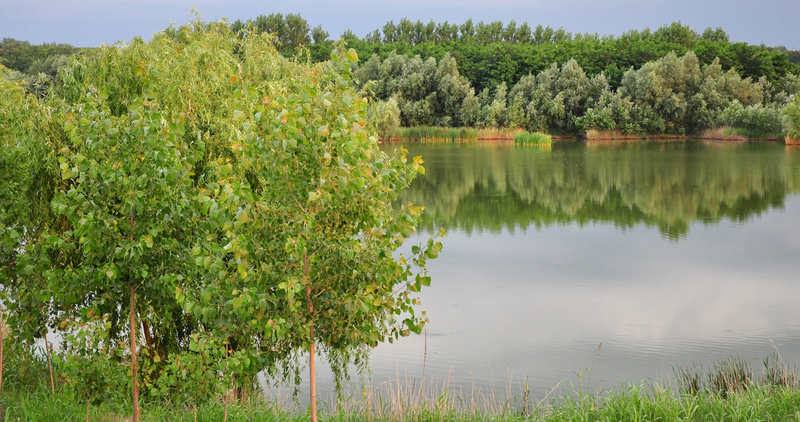 Lake Varlaam is not an easy water by a long shot which is how carp fishing should be. The carp have so much natural food that they may become uncatchable for days when they're "not having it". Then everything changes suddenly and you can have multiple catches including 20kg+ carp if you get it right! Varlaam is definitely not a runs water so bear that in mind. It is the perfect place for big carp and a new personal best. The carp are immaculate and the whole venue is stunning. That's what Varlaam is famous for.